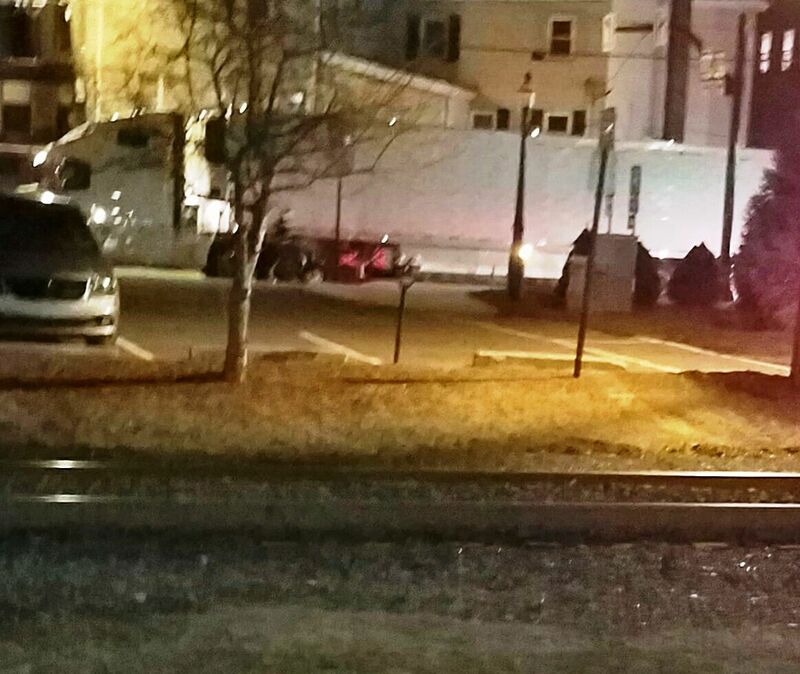 Here is a photo courtesy of Beverly Kutz showing a wrong-way tractor-trailer driver this evening on North Railroad Street in Tamaqua. Despite larger signs and such, this is a regular occurrence. Click HERE to view another recent story about wrong-way drivers on that street. Opinion: Sooner or later, something really bad will happen on this street. Hope this gets fixed before that happpens.